Arabic (Arabic: العَرَبِيَّة‎‎, Al-ʻarabiyyah [ʔalʕaraˈbijːah] ( listen) or Arabic: عَرَبِيّ‎‎ ʻarabiyy [ʕaraˈbijː] ( listen)) is the Classical Arabic language of the 6th century and its modern descendants, excluding Maltese. Lucius Iulius (Julius) Aurelius Septimius Vabalathus Athenodorus (259-273) was a king of the Palmyrene Empire. Vabalathus is the Latinized form of his name in the Arabic language, Wahb Allat or gift of the Goddess. The important part is "Latinized form of his name in the Arabic Language." 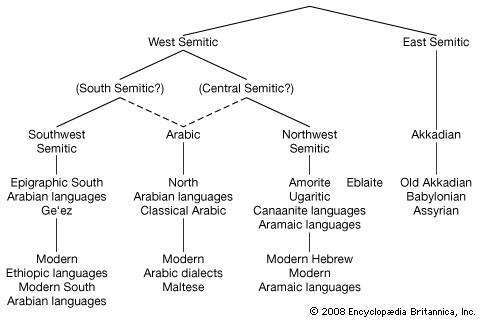 What form of the Arabic Language was spoken in the mid-3rd century?